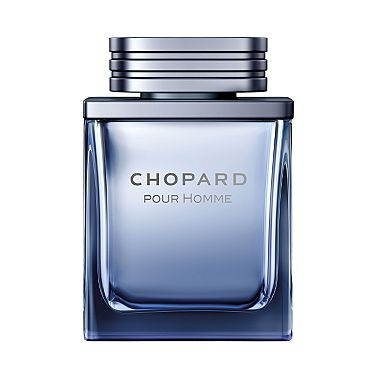 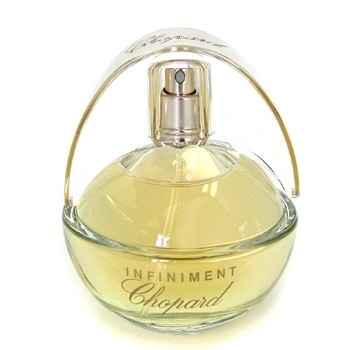 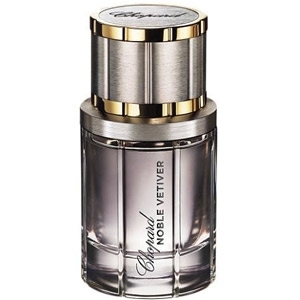 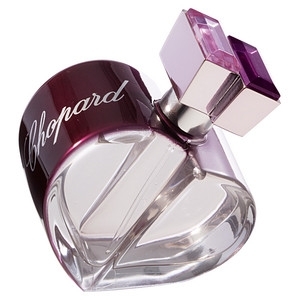 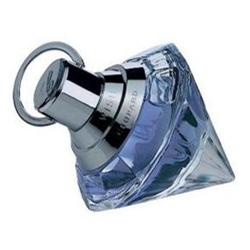 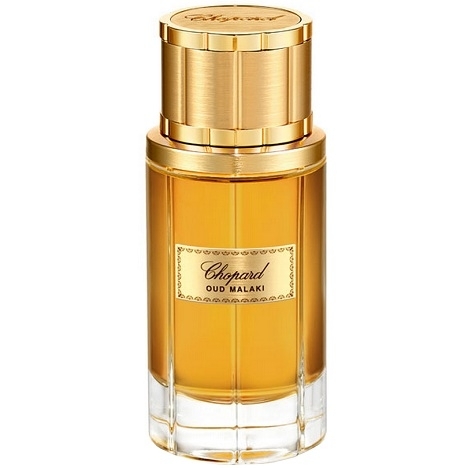 "Enchanted by Chopard opens with a liqueury note of plum. 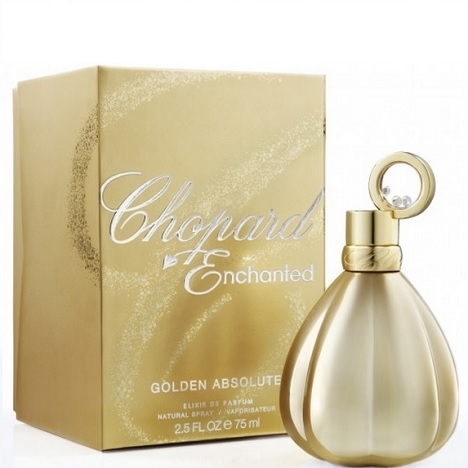 The heart reveals sambac jasmine, mingled..."
"Enchanted Golden Absolute opens with plum and jasmine. 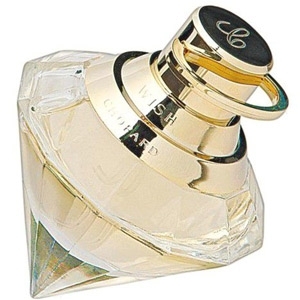 The heart mingles ylang and patchouli. 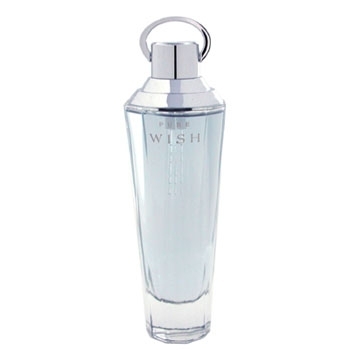 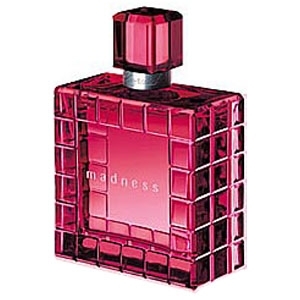 The..."
"A sparkling floriental fragrance, that opens with red fruit and blood orange. 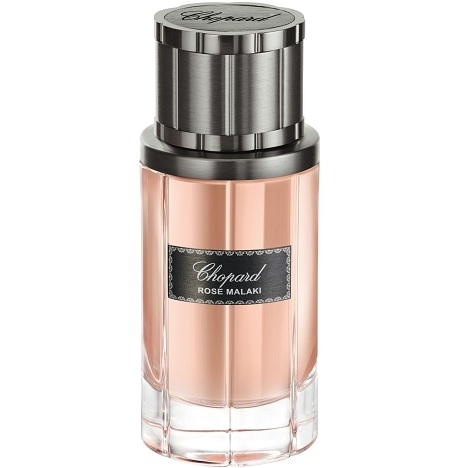 The delicate floral..."
"The fragrance starts with a yuzu note, blended with raspberry. 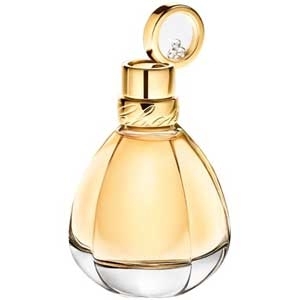 Built around peonies, the heart..."
"A signature fragrance in which floral absolutes (Bulgarian rose, tuberose) meet the Oriental..."
"This perfume of temptation opens with a flurry of sparkling and passionate notes of pink lychee,..."
"Noble Vetiver opens with spicy notes of bergamot, cardamom and pepper. 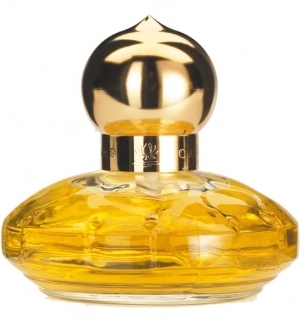 A woody note of Haitian..."
"Oud Malaki opens with grapefruit, lavender and artemisia. 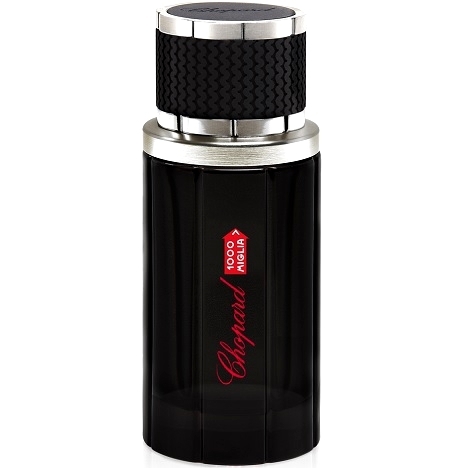 The heart mingles tobacco, spices notes..."
"A composition of the oriental family with a gourmet twist. 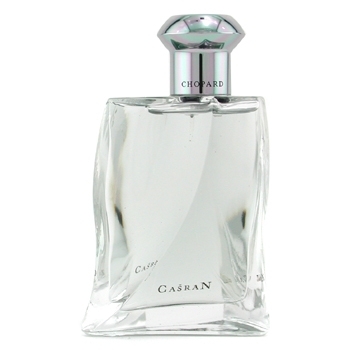 A fresh and sparkling top note with..."
"Rose Malaki opens with saffron, cardamom and papyrus. 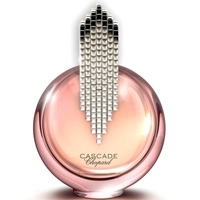 It evolves into a heart of roses and a smoky..."